After unveiling the new iPhone 6S and iPhone 6S Plus, it looks like Apple will break last year’s iPhone first-weekend sales record. The two new devices are currently available for pre-order but they won’t start delivering until September 25th. While it’s not official that Apple will break their previous record, they are using the sales numbers from the pre-orders, so it must look good. “Customer response to iPhone 6s and iPhone 6s Plus has been extremely positive and preorders this weekend were very strong around the world. We are on pace to beat last year’s 10 million unit first-weekend record,” said Apple spokeswoman Trudy Muller. 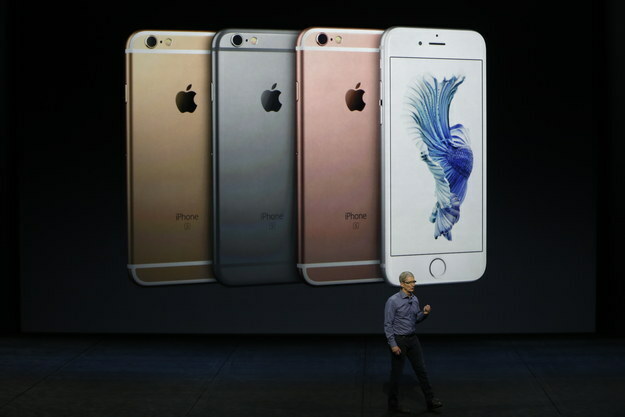 Will you be lining up to grab the new iPhone?